The brains of preschool-age children with attention-deficit hyperactivity disorder (ADHD) show significant structural differences compared with the brains of children without the coordination, finds a study in the Journal of the International Neuropsychological Society. Researchers used high-resolution MRI scans to study the brains of 90 4 and 5 years-olds, 52 who had ADHD and 38 who did not. 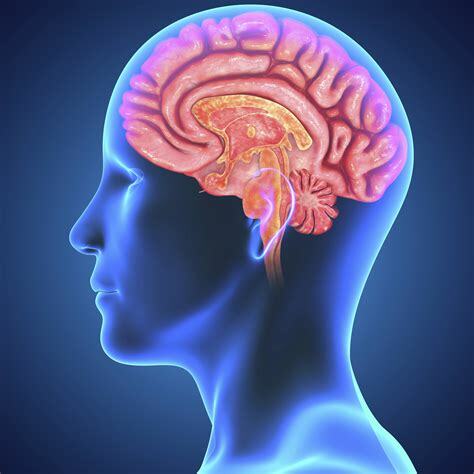 Preschoolers with ADHD had significantly reduced brain volume across regions of the cerebral cortex involved in attention and motor control, including the frontal, temporal and parietal lobes. In addition, children with more severe symptoms had larger reductions in cortical volume. Due to advancements in technology and medicine, if you suspect your child to have ADHD, please use brain scans and a neurologist to diagnose and treat. This is the only way to truly diagnose ADHD and other disorders. If you receive a diagnose of ADHD through brain scans, many children can do “brain games” or biofeedback to strength and rewire parts of the brain so that ADHD medications are never needed. Remember that traditional ADHD meds, which is methylphenidate, are essentially cocaine and create an addictive brain. You can find that research by following this link http://drsalek.com/images/rl_salek_methylphenidate_publication.pdf.